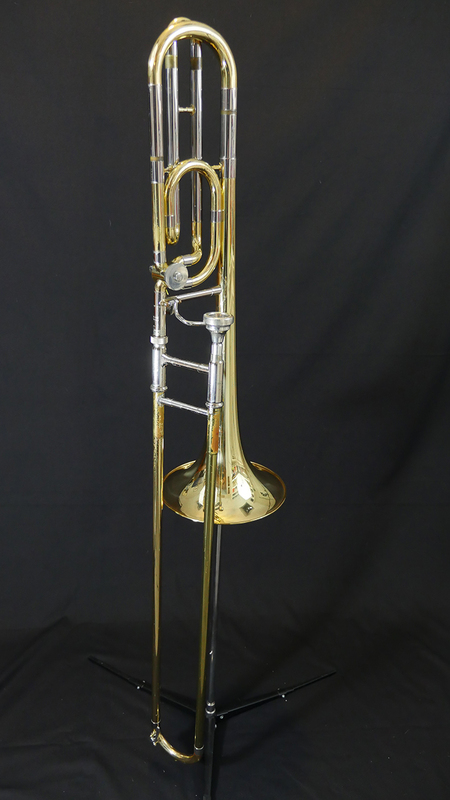 While this isn’t the first horn I played (that was an Olds Super like this one), it is the first horn I owned. My folks got it for me when I started high school. 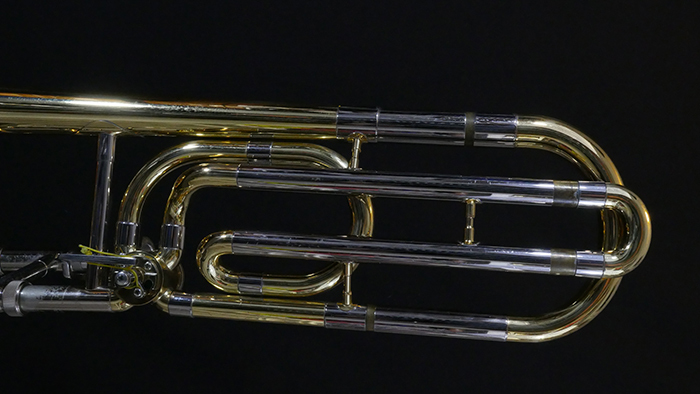 The Yamaha 648 was a copy of the venerable Conn 88h and one of their early forays into professional level trombones . 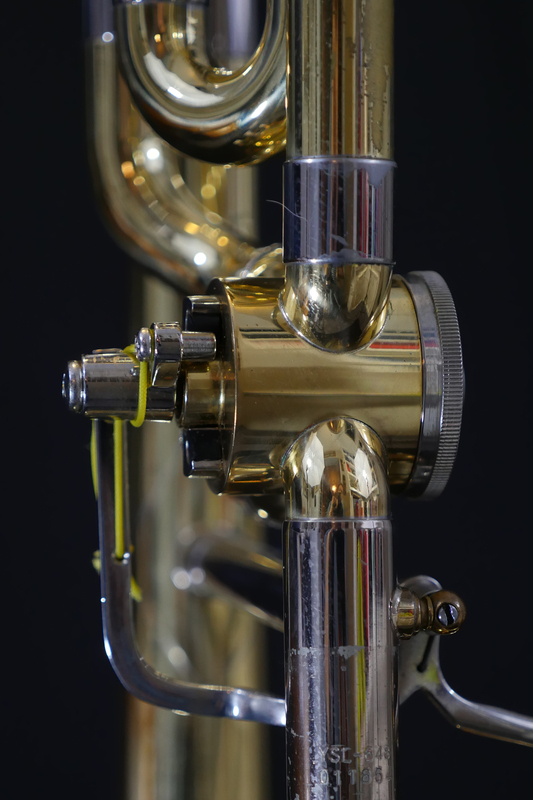 The nickel plating is pitted and worn on my horn, but you can still see the elegant lines and attention to detail employed by Yamaha . 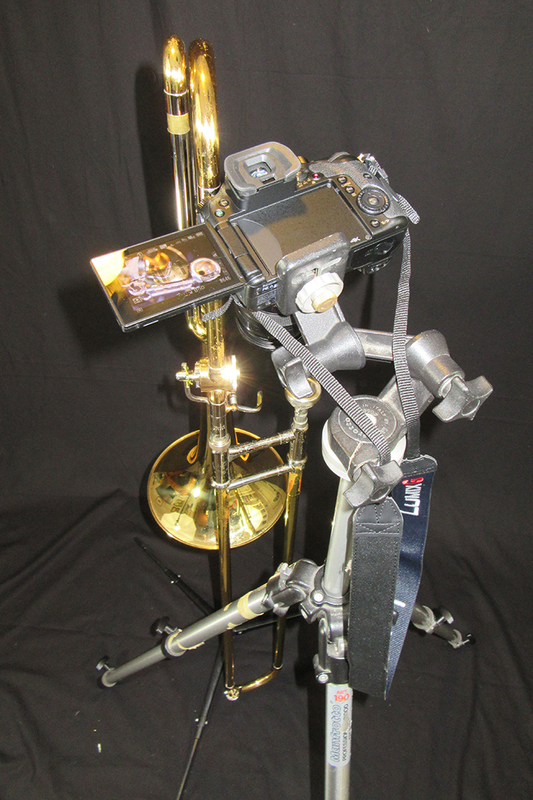 The 648 is a Bb/F tenor with a .547″ bore and a 8.5″ diameter bell. 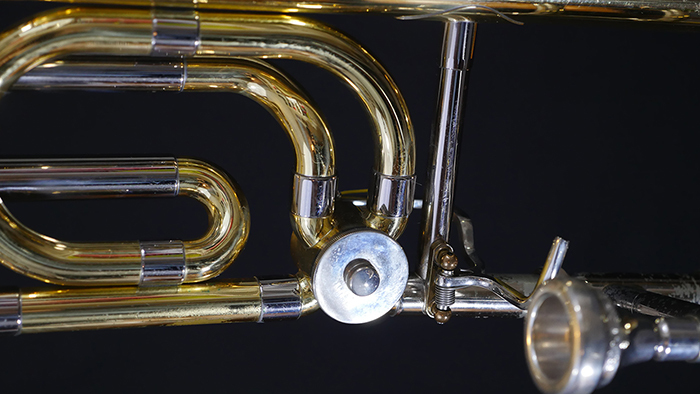 The very restrained logo and model of the horn is found on the upper slide. 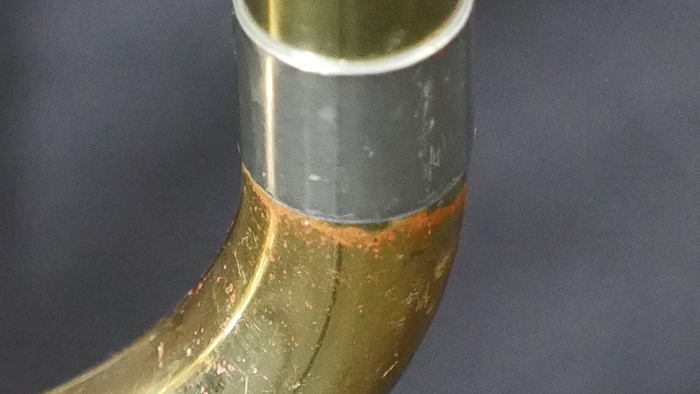 This horn had some problems with the slide pitting in the 80s so I had the inner & outer slides on one side replaced. 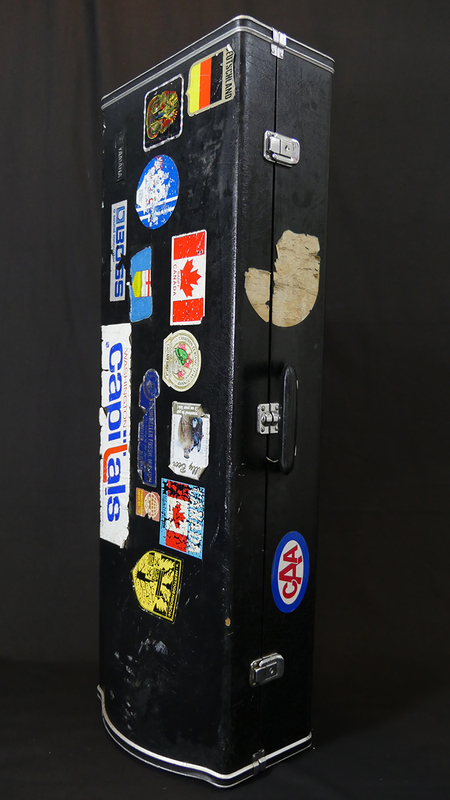 you can still see the repair 30 years later. The classic 88h wrap. 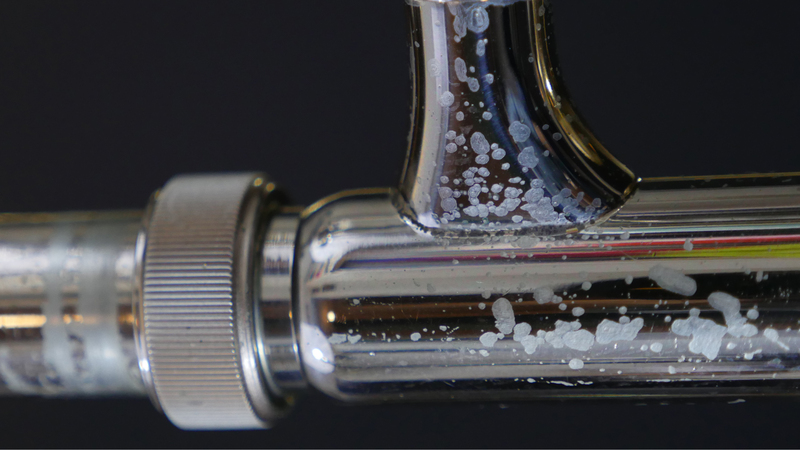 The 648 doesn’t have the same level of ornamentation but it does have a lovely, clean esthetic . 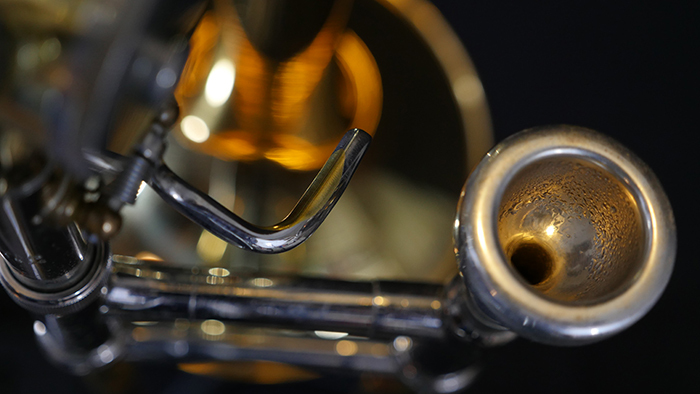 I’ve traveled some with this horn. 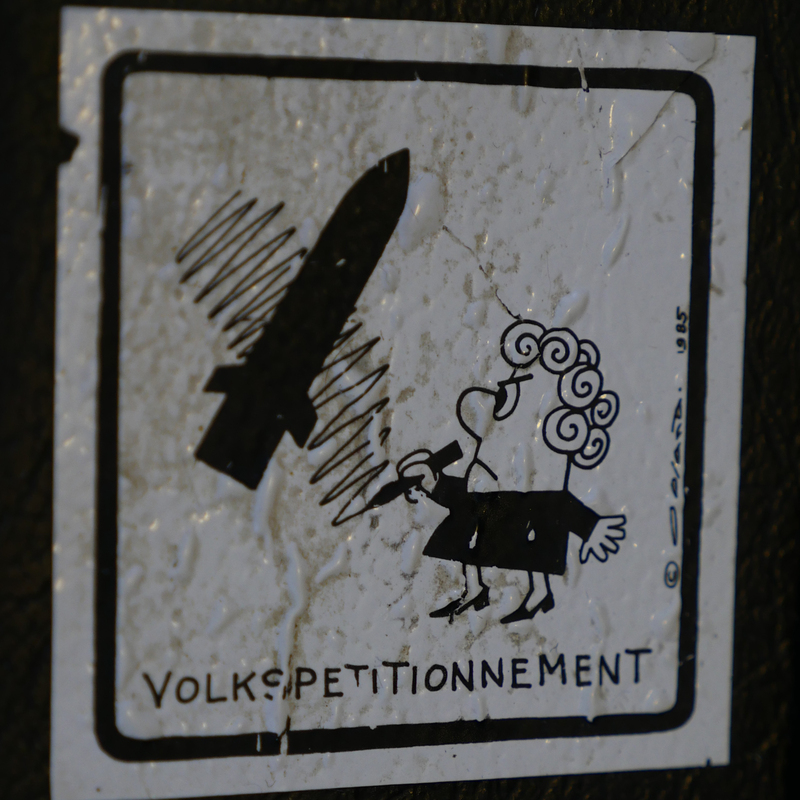 My Dutch “People’s Petition” Ban the Bomb sticker that was on my case for most of my military career. 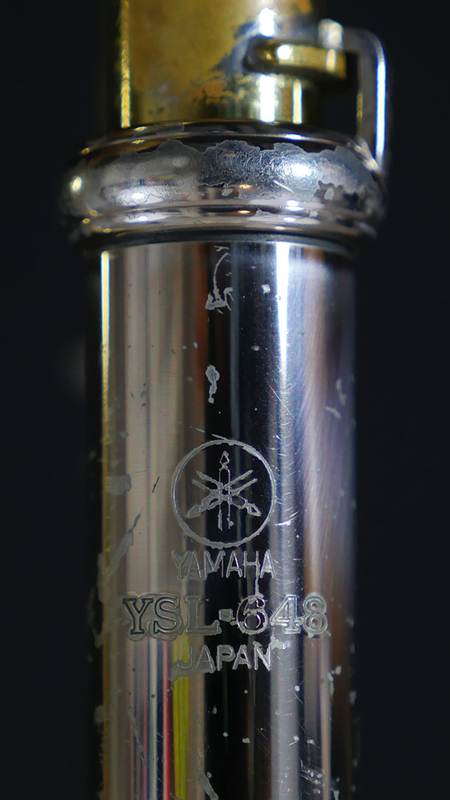 My Yamaha 648 when I was about 16. 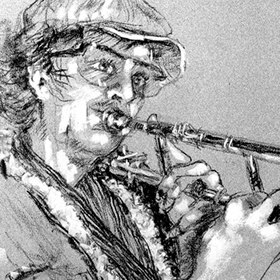 Previous Post Another Mouthpiece Monday!